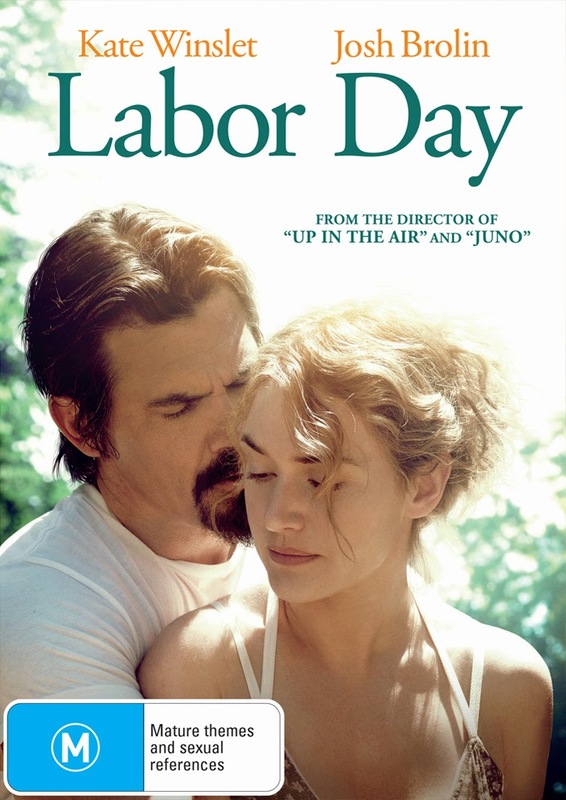 'Labor Day', the movie starring Kate Winslet and Josh Brolin, is now out on DVD. And Josie's Juice blog has FIVE DVDs on offer to win, thanks to Paramount Pictures. This is a love story, filled with passion and betrayal, as seen through the eyes of a teenage boy and the man he later becomes. Henry looks back on his fateful 13th year of life, when he lived with his reclusive divorced mother. At the start of the (US) Labor Day weekend, while on a rare excursion into town, Henry and his mother encounter an injured man who asks for refuge in their home. Over the course of the next four days, they are taken ‘hostage’ by a man who ultimately captures them, body and soul. It's an engaging flick you'll enjoy, from the director of the exceptional films 'Up In The Air' and 'Juno', Jason Reitman. And here is a fun blooper reel! 'Labor Day' is yours to own on DVD from June 18, 2014 - enter below to go in the running to win a copy. - Comment below on why you'd like to win this DVD (valued at $39.95).